Brian Dutton has been involved with the marching arts activity for over 15 years. Mr. Dutton was a performing member of the L.D. Bell Blue Raider Band in the early 2000’s as a trumpet player. After graduation, Brian furthered his instrumental and color guard education in the Sam Houston State University Bearcat Marching Band and the Bluecoats Drum & Bugle Corps from Canton, Ohio. Dutton has also been a member of four different Winter Guard International World Class Finalist organizations throughout the state of Texas. Mr. Dutton’s pageantry education experience includes Spirit of Atlanta Drum Corps (GA), Genesis Drum Corps (TX), Eclectix Independent (OK), Avidity Independent (MO), Spring High School (TX), and now his fifth year as the Director of Guards at Bentonville High School (AR). 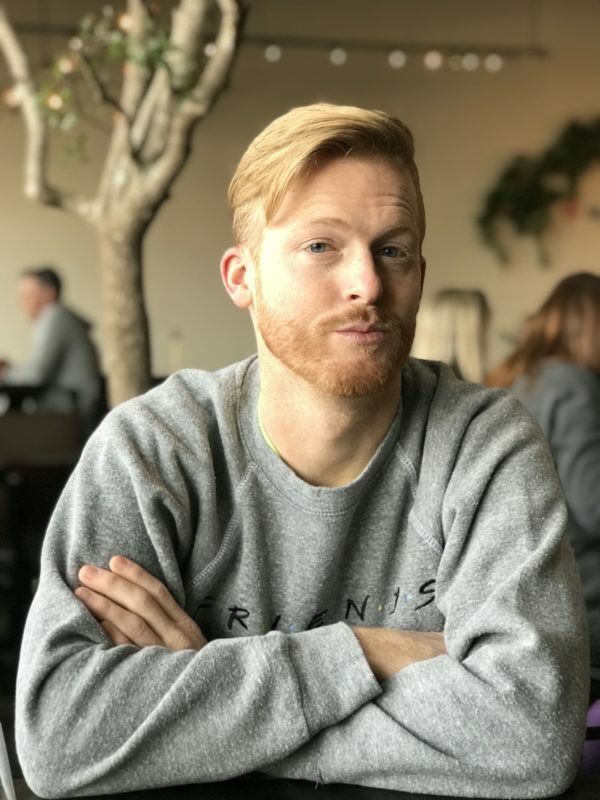 Brian is also the Program Coordinator for ATX, an Austin, Texas based winter guard and is the director of the newly formed Northwest Independent, a World Class Winterguard based out of Bentonville, Arkansas. Lauren Franklin is a native of Sandy, Utah. Her formal dance training started at age 3, going on to dance with competition teams and with the University of Utah’s dance team. Her color guard experience started at the Troopers Drum and Bugle Corps from 2009-2011. She is the former movement choreographer/educator for the West Johnston HS guard (NC) and now assists the color guard at Cabot High School (AR). This winter Lauren is excited to be teaching movement at Northwest Independent for their inaugural season. Deontahvius Ford began his color guard journey in 2007 at Richland High School in North Richland Hills, TX. After his sophomore year, he transferred to Fort Worth Academy of Fine Arts to focus on his dance training. He spent his summers performing with The Phantom Regiment 2009-10, The Cavaliers 2011, and as a soloist with The Blue Knights in 2013. Ford has also been a marching member of Ars Nova, Cypress Independent, and CGT Dallas. Ford has danced professionally for The Mary Kay Cosmetics Expo, and in multiple shows at both Walt Disney World Resorts (Magic Kingdom and Animal Kingdom) and Universal Studios Orlando. 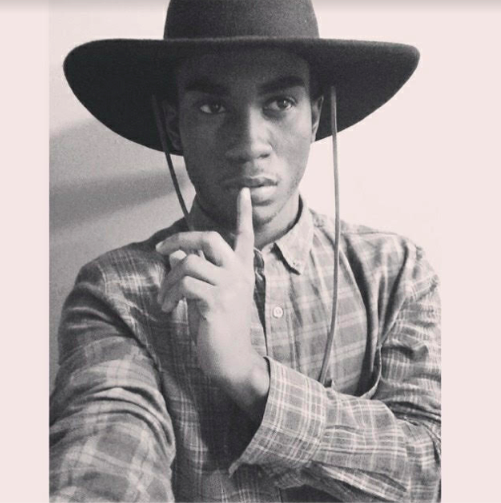 Outside of color guard, he enjoys cooking vegan, repurposing thrifted clothing, and attending arts/music festivals. Austin Nelson has been a member of the marching arts for more than a decade not only as a performer but also as a director. 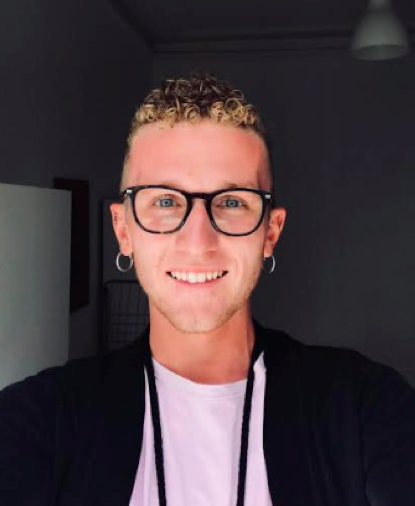 A previous member of Memphis Sound, Eclectix Independent, and Bluecoats, Austin gained performer experience and has applied his knowledge to his students at Edmond North HS (2010-2012), Tomball HS (2013), and Bentonville HS (2014-present). 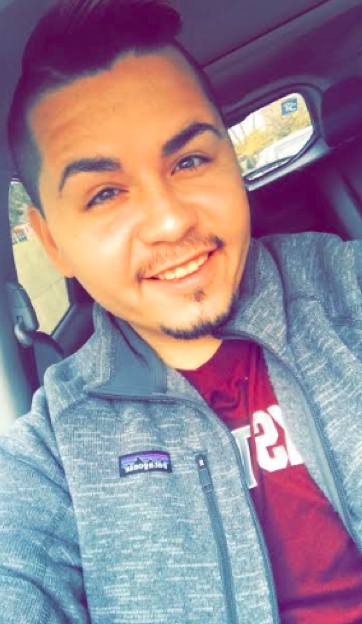 Nelson is a choreographer and technician for Northwest Independent, a new World Class color guard in Bentonville, Arkansas. 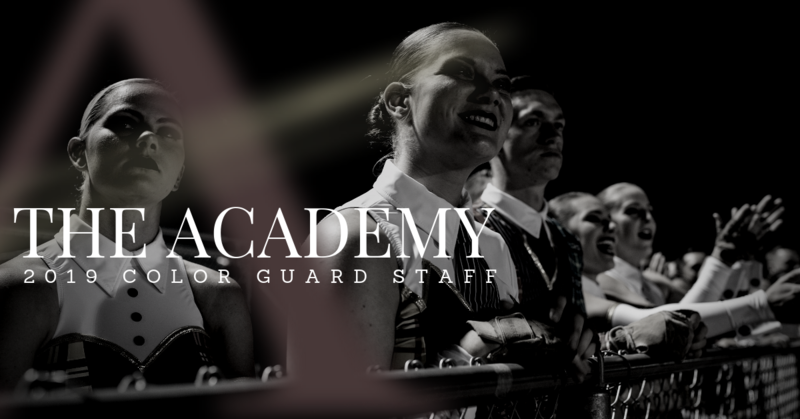 Austin is beyond excited to be a part of The Academy Color Guard team for this upcoming season. Jarred Carey has been involved in the marching arts for nearly a decade as both a performer and as an instructor. Carey was a marching member of The Pride of Broken Arrow (OK) as a Trumpet player and the first male performer in the programs color guard. Jarred was also a marching member of Tulsa West Independent (OK), 2015 WGI Open Class Bronze Medalist Eclectix Independent (OK), and is currently a member of Northwest Independent (AR). Jarred began his teaching career at Berryhill, HS (OK) where he served as the color guard and Program coordinator and Jenks, HS (OK) where he served as the Assistant Color Guard Director. He has also worked as a designer, consultant, and choreographer for several schools in Oklahoma, Texas, and Missouri. Jarred currently serves as a Color Guard technician at Bentonville, HS (AR). Duane Williams has been involved in the Pageantry Arts as a Director, Designer and Choreographer since 1989. Originally from Indiana, Duane taught for various schools throughout the State before moving to St. Louis in 2005 where he was the Color Guard Director at Francis Howell North High School from 2006-2016. 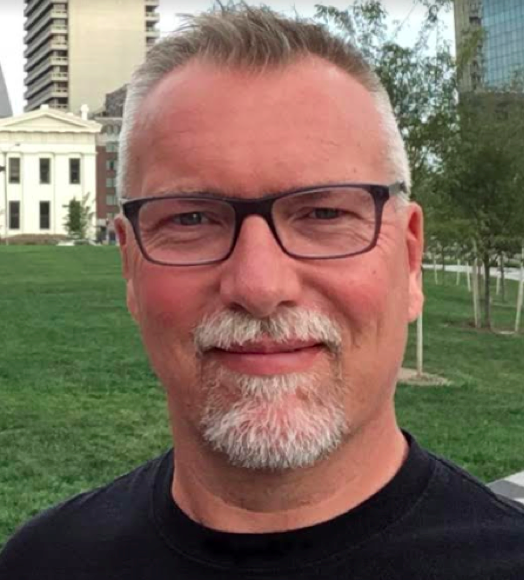 Williams currently resides in Palm Springs, CA, is the Visual Coordinator for the Bentonville High School A and Open Winter Guards, and is a Design and Staging Consultant for the Northwest Independent World Guard. Duane is currently serving his fifth term as President of the Mid-Continent Color Guard Association and is the Auxiliary Caption Head for the California State Band Championships organization. Erin Owens began her color guard career at Sevier County High School in Sevierville, TN. 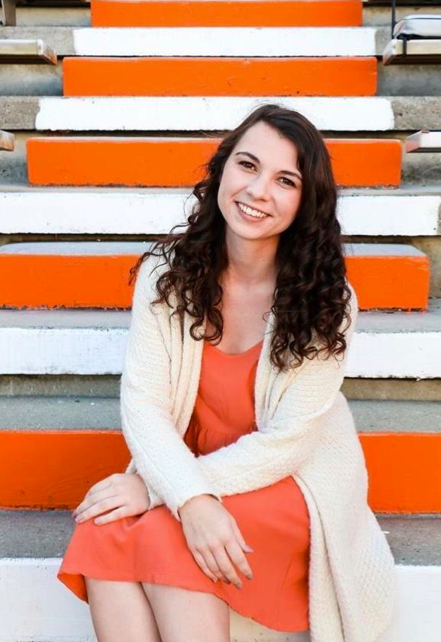 After graduating in 2011, she began her collegiate level performing with the University of Tennessee Color Guard where she would later hold positions as a Squad Leader and Undergraduate Teaching Assistant for the Color Guard. 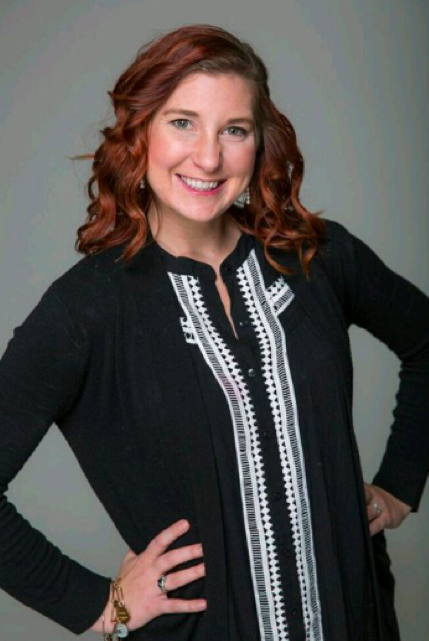 During her undergraduate, Erin also performed with Attraction Winterguard and began her 8-year teaching career with many notable guard programs in the greater Knoxville area such as Heritage HS, Sevier County HS, Alcoa HS, Oak Ridge HS, and currently Jefferson County HS, where she is lead Designer and Choreographer. 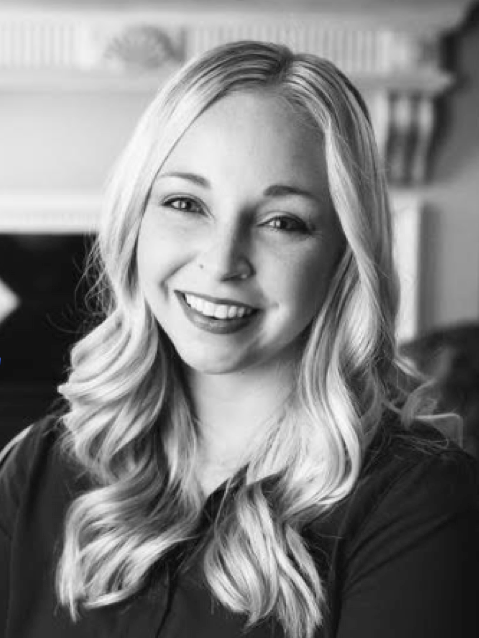 After graduating with bachelors in Music Education Erin continued being a music educator and color guard instructor as well as a traveling choreographer. Recently, Erin spent the 2018 winter season in Northwest Arkansas with Avant Independent in Fayetteville, AR and Bentonville High School Winterguard programs in Bentonville, AR. Erin now resides Mesa, AZ and enjoys hikes and spending time with her two dogs. Phillip Franklin is currently an Assistant Director of Bands at Cabot High School and is the former Director of Bands at West Johnston High School (NC). Originally, from Raleigh, North Carolina, Phillip has a diverse background of experience in the marching arts. Phillip was a member of the WGI Finalist West Johnston High School Guard 2005-08, The Troopers Drum and Bugle Corps 2010-11 as the show soloist, and has worked as an active visual, color guard and music educator since graduating from Vanderbilt University with a Masters in Music Education in 2013. Franklin’s most recent work has been with the 2 time WGI Regional Champion and A Class Finalist Johnston County Winds, West Johnston High School Open Guard, Cascades Drum and Bugle Corps, Resistance Indoor Percussion, the inaugural year of the Cabot High School Winterguard and continues to work as a clinician, technician and designer for a number of groups in Arkansas, Kansas, Nebraska and North Carolina. He currently lives in Little Rock, Arkansas with his wife Lauren and dog, Clyde. 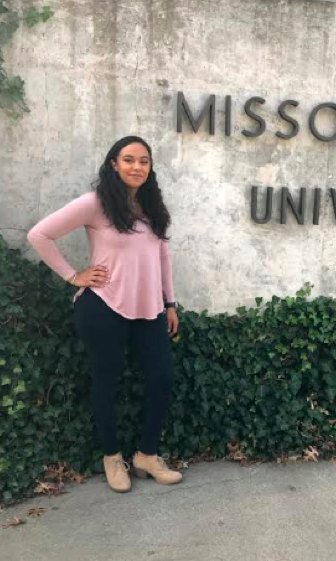 Jeslyn Galdamez is a student at Missouri State University majoring in English Literature. She started her guard career at Bentonville High School; marching from 2013-2015. Soon after graduation, Jeslyn was guard director for the Bentonville West High School Marching Band 2016-2017. She then joined the staff from her alumni during their fall season 2017. Jeslyn has also performed in National Avenue 2018 and will be joining Northwest Independent this coming winter season. Kaitlynn Carter began her Color Guard career as a member of the Choctaw HS Color Guard in Choctaw, Oklahoma. Upon graduating from HS, she continued to pursue her passion for color guard as a member of the Carolina Crown Color Guard in 2015. 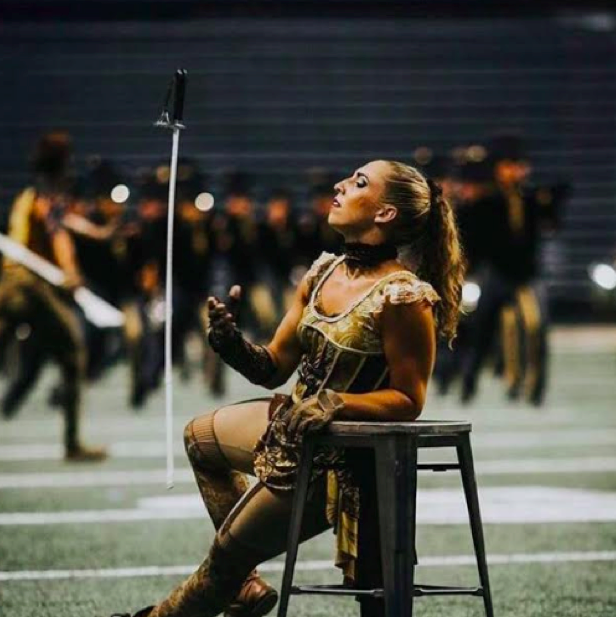 After 2 years with Crown, she moved on to march with the Boston Crusaders in 2017 and filled a spot midseason during 2018, which was her age-out. In the winter of 2016 and 2017, Kaitlynn marched with the Pride of Cincinnati in Cincinnati, OH. Kaitlynn is currently the assistant color guard director of Choctaw HS and Southmoore HS. Kaitlynn is an equipment choreographer and technician for Northwest Independent Winter Guard for this upcoming season. Austin’s performing arts journey began at Highland High School in Gilbert, Arizona where he participated in the Color Guard, Band, Orchestra, and Choir programs. After graduation, he continued his performance career with The Academy Drum and Bugle Corps, Bluecoats Drum and Bugle Corps, and FeniX Independent World. Aside from his performance career, Austin has also been teaching color guard in Arizona since his graduation from high school. 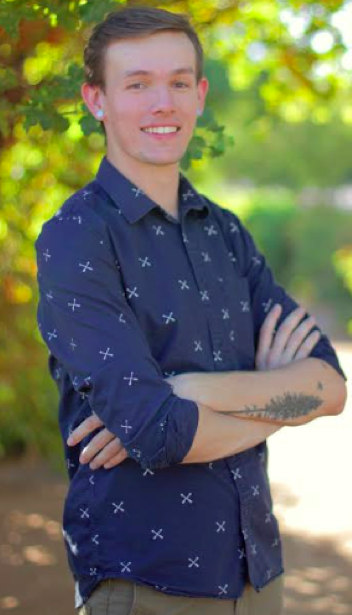 He has worked with numerous programs across the Phoenix area and currently serves as the Color Guard Director and Visual Designer at Mesa High School and Higley High School. Austin is also the Director of the Oasis Independent Winter Guards in Gilbert, Arizona. Chelsea Arenas is the current color guard director at Union High School from Tulsa, Oklahoma. Chelsea was a featured performer with the Cadets Drum and Bugle Corps from 2008-2011, where she helped capture their 10th DCI national championship. Arenas went on to be a staff member for the following two seasons. Chelsea has also performed with the WGI World Class Champion Pride of Cincinnati during their 2010 and 2012 seasons. Most recently, Chelsea performed in Japan with “Blast, the music of Disney” during the summer of 2016. Chelsea is currently an equipment choreographer and technician for Northwest Independent for the upcoming 2019 season. Zachary Barber comes from St. Louis, Missouri where he attended school for Early Childhood Education. Zachary started his marching career with Avidity Independent of McKendree University where he discovered his love for the performing arts during his 5 years with the program. During his time there, he was a part of the transition from open class to world class. During the summers, he marched 4 years with the Madison Scouts Drum and Bugle Corps and served on leadership team for the color guard. Zachary was also a part of Lexis World winter guard where he was able to perform with them during their first inaugural season in world class. 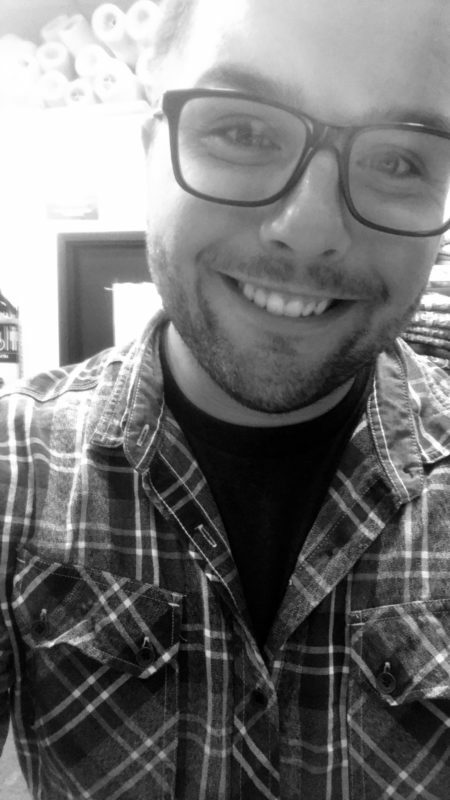 Zachary spends his time traveling across the Midwest choreographing and designing for groups of all different classifications and sizes. This will be his second year choreographing for the Academy. While pursuing his degree, he spent his summers performing with the Madison Scouts Drum and Bugle Corps where he later returned to teach. 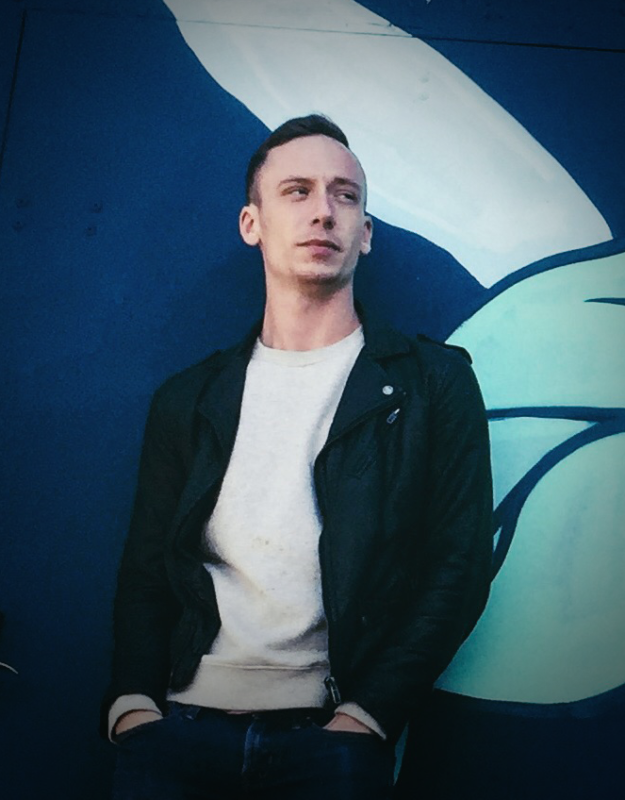 He is excited to be returning for his second season as choreographer for The Academy. Chiles has also performed with Etude and Paramount World Winter Guards. 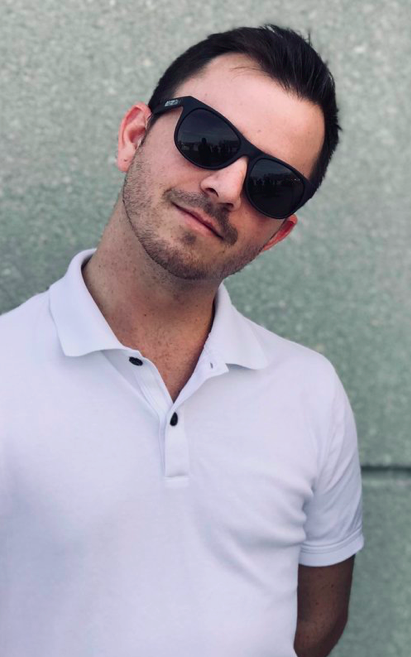 Travis currently resides in Atlanta, Georgia where he choreographs for and instructs several pageantry programs including Ola HS, Milton HS, Hoover HS, and the Paramount Winter Guards. In addition to instructing, he designs flags and other graphics for programs across the country. 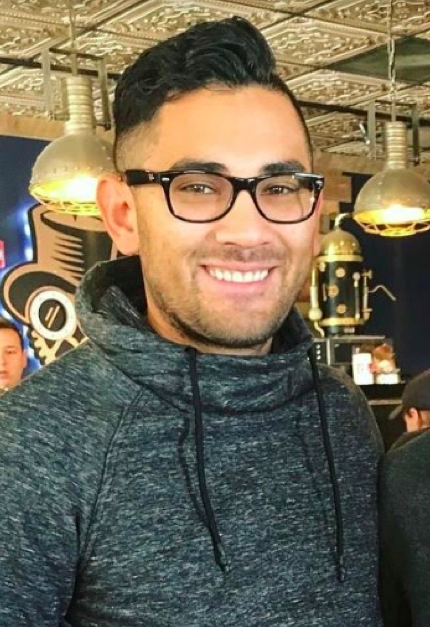 Any remaining free time he has is devoted to working as a barista, teaching dance, and enjoying life with his three roommates and their pets!